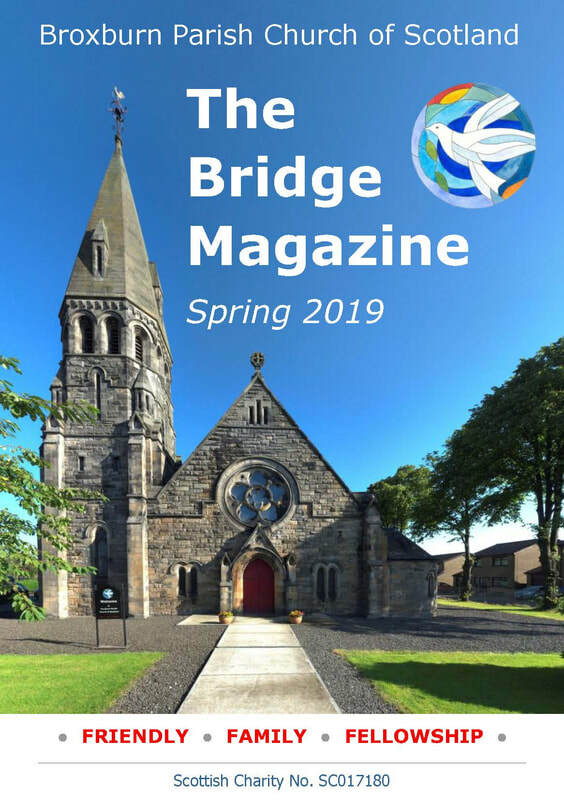 The Bridge magazine is distributed to all members prior to our Communion services. News items are always welcome. To submit an article or to contact the editor please click here.